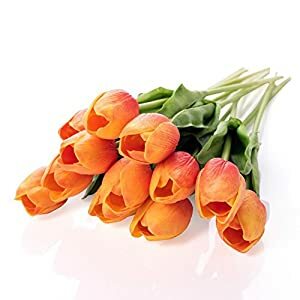 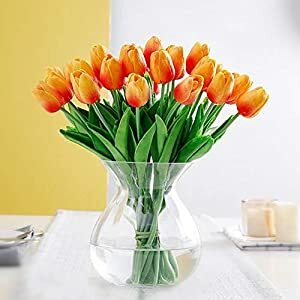 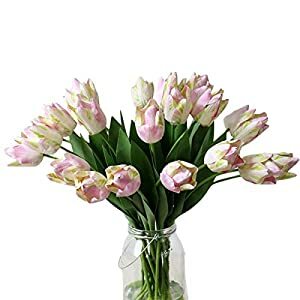 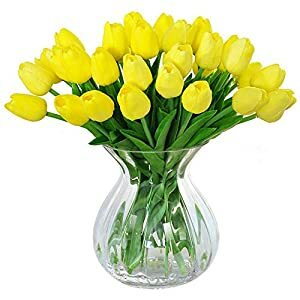 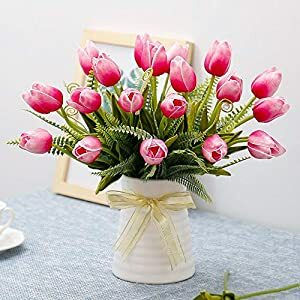 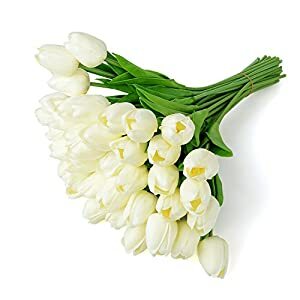 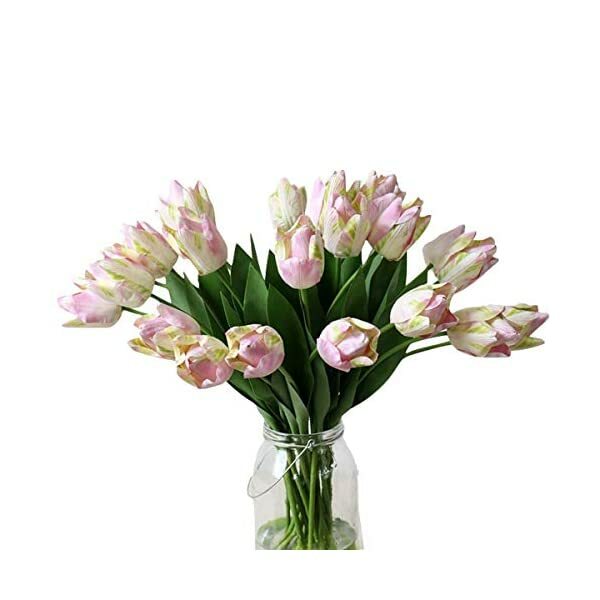 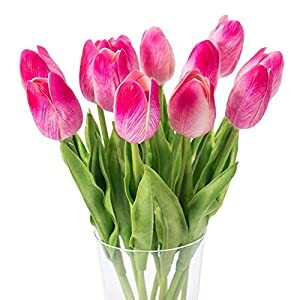 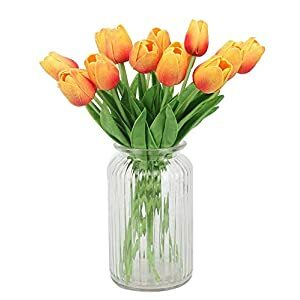 Package included: 5 x synthetic tulips (no vase) . 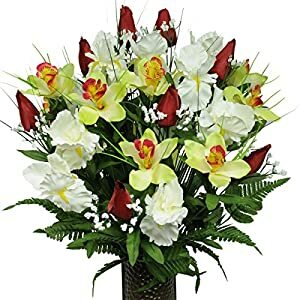 Note: Please select your desired colour, thank you. 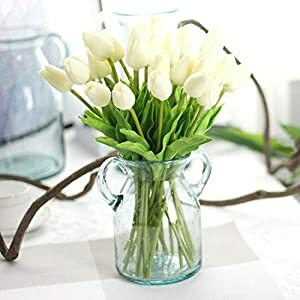 Please keep in mind, as a result of a few elements, such because the other displays and the other mild cases, the colors of the actual pieces can be just a little other to the pieces within the footage. 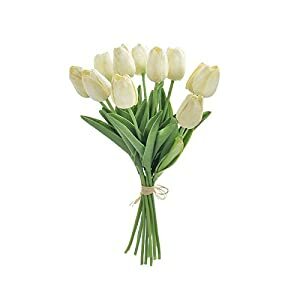 Nice for wedding bouquet, birthday celebration , workplace decoration ,decor, altar, church ,corsages, pew bows, reception centerpieces.